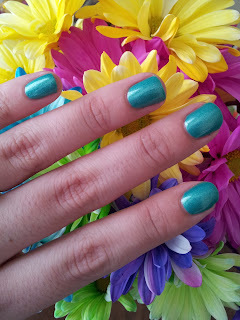 I was saving a voucher for Bloom.com, waiting for the new Zoya Beach & Surf collections to arrive. Finally I was able to use it! I bought these as well as Zuza and a POP Beauty polish for my sister. 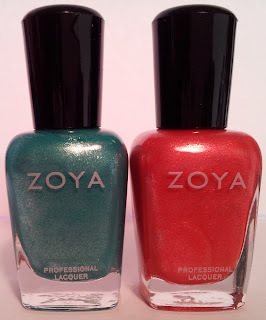 I also bought a couple directly from Zoya since I had some Share The Love Points. 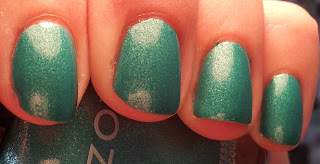 I ordered some polishes from cherryculture to send to my UK polish buddy and picked these ones up for myself...you know, to get to the free shipping limit. 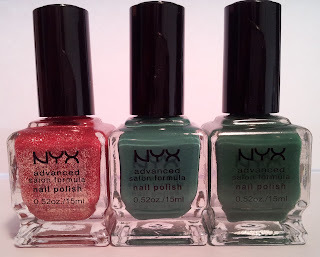 ;) I love how these NYX bottles resemble Deborah Lippmann's! Also the formula and colors are pretty great for only $4 each! 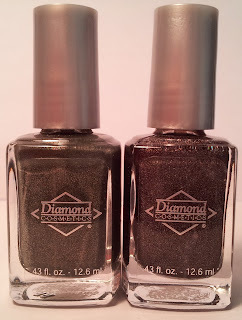 My last couple of polishes also came from a combined order for my UK polish friend. I am very excited to try this brand, if you are familiar with Priti NYC nail polish then you will want to try them too! 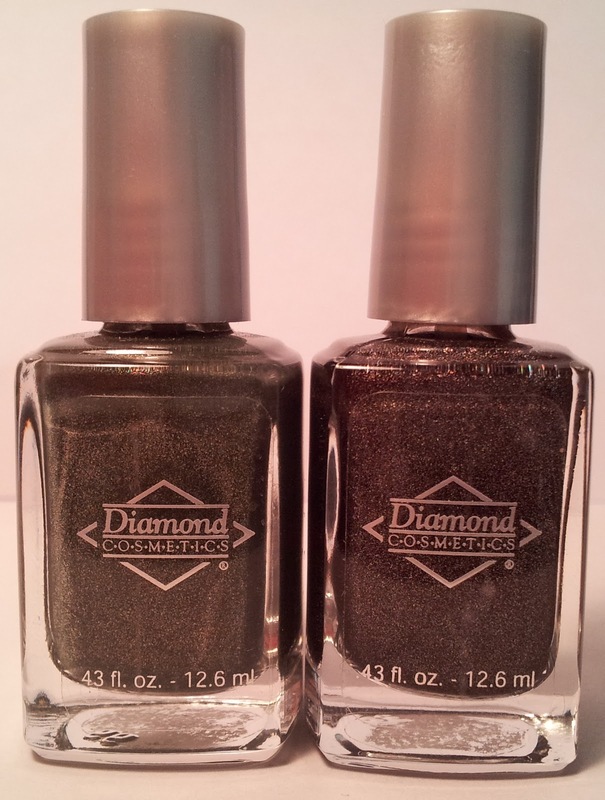 Diamond Cosmetics has a private label division that supplies Priti. But you can buy direct from DC for under $3 a piece! Same colors just different names and slightly different packaging. I will definitely be buying more! Well that's all for now! I'm pretty proud of myself for cutting back on my polish purchases! However, I did just move my collection into 2 helmers, which means I have plenty more room to grow! I will be back with a NOTD post soon, in the meantime be sure to enter my 400 follower giveaway! Hope your week has been okay so far! The weekend is almost here! 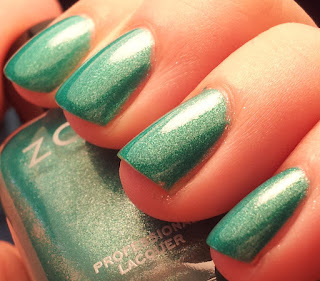 I just have some quick spam for you of the lovely Zoya Zuza! Isn't she gorgeous?! I recommend using 2 layers of base coat to avoid major staining! I will have my final April haul posted soon! 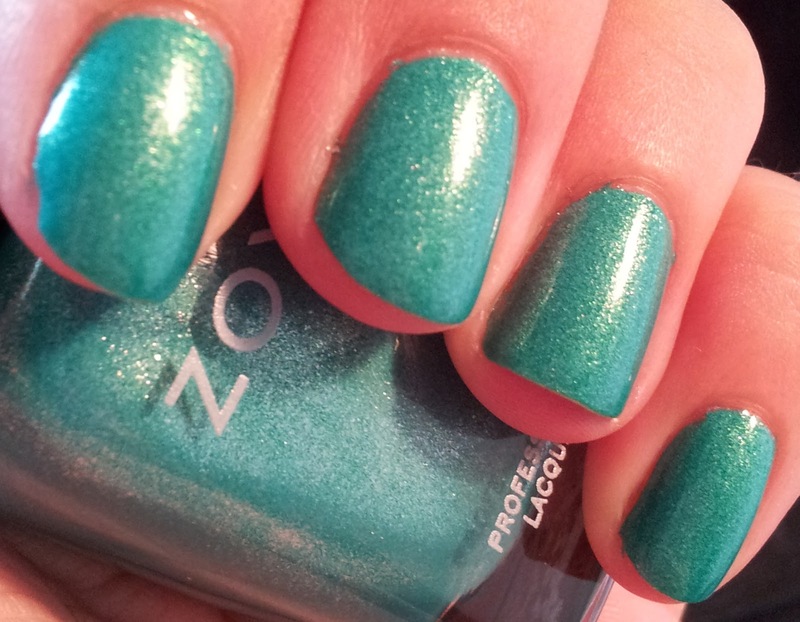 The Nail Polish Guru 400 Follower Giveaway! It's that time again! Yes I know I am WAY overdue! 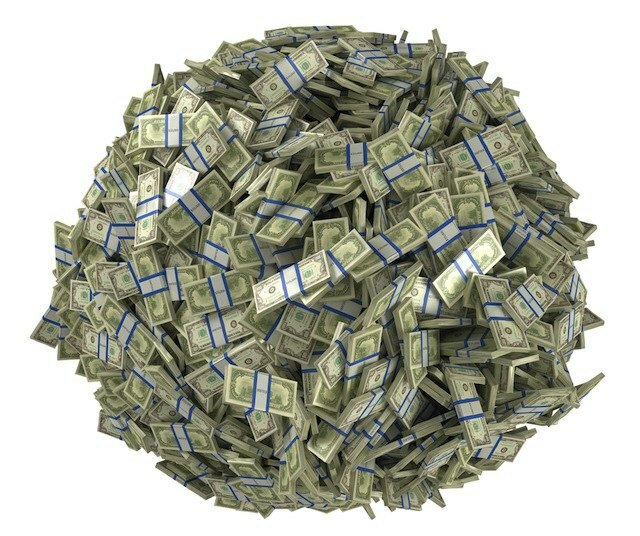 At this point I am nearly at 500 followers. . .oops! But better late than never, right? I never imagined my little blog would get this much attention, thank you for your continued support! I love being able to share my hobby with all of you and hope that I continue to gain new followers so I can giveaway even more nail polish! 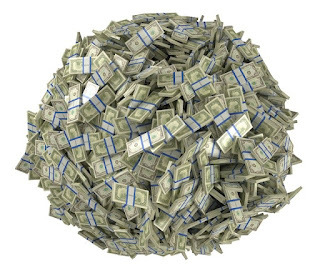 ;) Here is what you can win this time! You are looking at Catrice Dirty Berry! Some of you may recall my NOTD post featuring this beauty a few weeks ago, and now here is your chance to own your very own bottle! Same simple rules: Earn 2 entries by following me via GFC, 2 for liking my Facebook page and 1 per day for sharing my giveaway. International followers welcome. You have until May 15th to enter. (12:01AM EST) This will be a short one so be sure to enter soon! And I will be announcing the winner a little differently this time around. Instead of emailing the winner I will only be announcing it via Rafflecopter, blog post and Facebook page. I will allow at least 72 hours after announcing before choosing a new winner. ...but I think most of you can agree that some polishes are priceless! Such as Cult Nails Toxic Seaweed! Read on to find out the lucky winner!